Are you wondering who the best HVAC contractor is, or about where to go for high-quality HVAC service and what are the best AC companies near me? Do you have questions about what system is best for you and your home? Or perhaps you’re thinking about making a change with an upgrade. Whether you have a simple job or need a major repair, look no further than Penguin Cooling and Heating. Our courteous and knowledgeable team is there to help answer all your questions and address your concerns about your heating and cooling system. At Penguin Cooling and Heating, we are dedicated to providing only the best for our customers throughout the Charlotte, NC area. 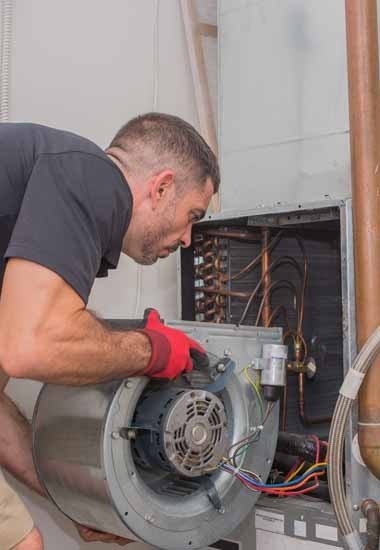 Whether it’s a simple furnace tune-up or bigger project that requires the services of an experienced HVAC contractor like an installation of a full HVAC system, our team of EPA-certified technicians has you covered. We want to make maintaining and to servicing your needs as convenient and hassle-free as possible. It all starts with a phone call to get a free consultation and estimate. We’ll provide a detailed list of everything that’s included with your project with no hidden costs or extra charges. You’ll know what to expect with no surprises. 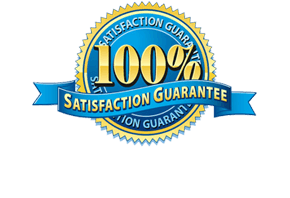 We pride ourselves on 100% satisfaction guarantee with every call, every job. No exceptions. This is why we are the #1 HVAC contractor in the Charlotte, NC area. Penguin Cooling and Heating has over 20 years of experience as a premier HVAC contractor serving Charlotte, NC and the surrounding area. Our team stays current with the state-of-the-art technology with annual recertification on the equipment. We provide unrivaled quality and courteous service for all projects, small and large, and both residential, and commercial. No one plans for problems with their heating or cooling systems. Unfortunately, problems arise when you least expect them, leaving you asking are there a reputable HVAC contractor near me? Penguin Cooling and Heating can help, 365 days a year. We are a Better Business Bureau A+ Accredited Business. We offer a service that you can trust. We screen all our employees and never subcontract our work. We stock all trucks each day to ensure our technicians are prepared to handle most any repair for same-day service. Our goal is to fix your HVAC system as quickly as possible to help you get the peace of mind you deserve. Penguin Cooling and Heating is your go-to provider for a full range of HVAC services and repairs. Penguin Cooling and Heating also provide emergency services should the unthinkable happen. We won’t charge extra for night or weekend calls. A live person answers all phone calls so that we can get to work as quickly as possible. No more waiting for someone to call back. 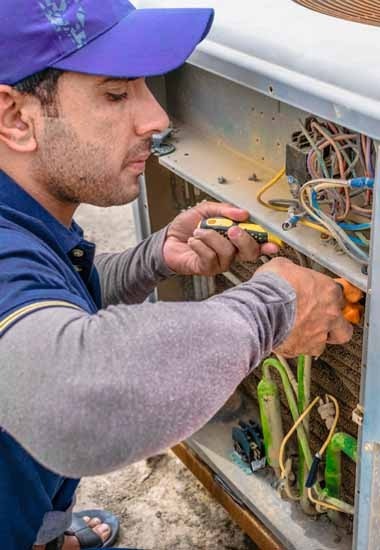 And if you need a replacement, we’ll make upgrading your HVAC system hassle-free from the estimate to the necessary permits to registration of your new unit. We’ll also help you maintain it according to your warranty’s conditions with maintenance plans to suit all budgets. You’ll get a thorough inspection of the entire system, top to bottom. We’ll check all the components to ensure it’s running at peak efficiency. We will help you avoid the expense of a costly repair with a tune-up that can identify small problems before they get out of hand. And if our technicians discover a problem during a routine check, we’ll give you 15% of the repair and parts to get your system running smoothly again. And if it’s time for a new one, we will make sure to give you several options to choose from that fit both your budget, and your climate efficiency needs. If you’re wondering about what AC companies near me can fix your HVAC issues, Penguin Cooling and Heating is the one to call. Contact us today at 704-296-0800 or message us for your free quote.